Although many believe that creativity is something inherent (and they are definitely right to a certain extent! ), it has become quite evident that our environment can greatly impact how inspired and imaginative we can be. We spend most of our days working – some people do this at an office, while others are self-employed and choose to plod away at home. Either way, we could all use somewhat of a motivating force to get our minds jogging and to hopefully, come up with a brilliant, out-of-this-world idea. Here are 5 items you should put near your workspace to induce creativity and get that burst of genius. 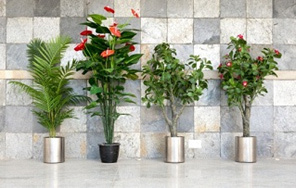 Research has shown that office plants can increase productivity by 40% and creativity by 45%. 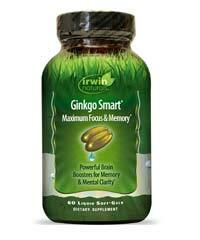 This is because plants can reduce anxiety, fatigue, anger and even depression. When we are calmer and feel happier, our creativity spurs and our ability to think of unique ideas is improved. I don’t get too excited about the process of making a vision board, but the finished product can certainly be put to good use. A vision board is essentially a collage of words, pictures, quotes and more pictures that represent your goals for the future. They are used to inspire and provide you with hope on days that you feel unmotivated and restless. It’s good to be able to visually see your goals and aspirations because they become tangible and can thus push you towards reaching them. 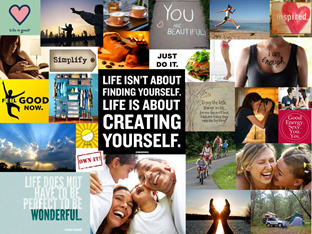 Vision boards are sometimes so inspiring that they cause people to feel a burst of creativity. Who knows, maybe it can work for you too! 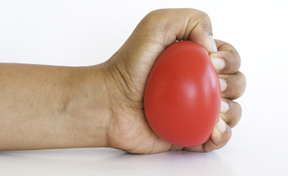 If you’re anything like me in that you can’t stop fidgeting or biting your nails the minute you get nervous, you seriously need to get yourself either a click pen or a stress ball. These things can effectively reduce anxiety by giving you the opportunity to let out that stress in a healthy (and kind of fun) way. When you feel more relaxed, your overall cognitive function is improved and it is more likely that you can come up with inventive ideas. 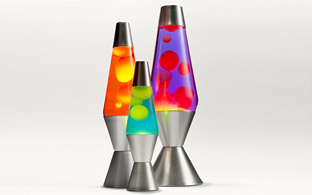 A lava lamp can create the perfect softly lit ambience for you to feel more relaxed and inspired. While loud music and brightly lit rooms work for some people, it has been shown that comfort defeats all when it comes to getting creativity. Coming up with a new idea (and a good one!) is tough and when the space you’re working in is too cold, too bright or too loud, things can get uncomfortable. 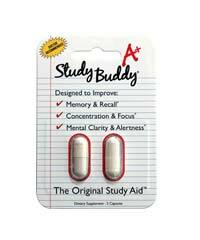 This hinders your brain from staying focused and can actually distract you from staying on task. And besides, they look pretty freakin’ cool! Something about those blobs of colored wax slowly moving up and down can really put you in a state of trance. The mechanism is fascinating to look at and can really start to fire up some peculiar but remarkable ideas. 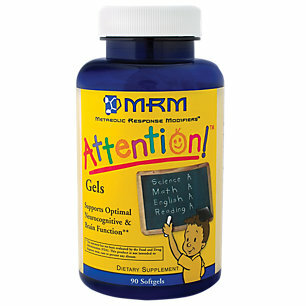 Our final pick is not one that is meant to please you aesthetically (although certain supplement companies do come out with pretty cool bottle designs! 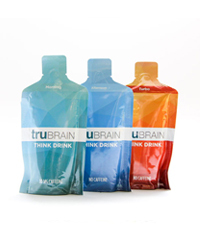 ), but rather can boost your creativity engine from the inside – the brain. 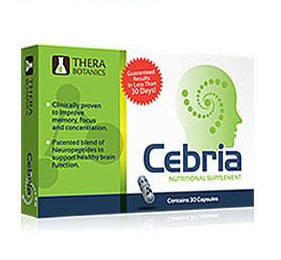 If you’ve never heard of nootropics before then you’re arguably missing out on the opportunity to be a better, smarter, more productive and more creative version of yourself. 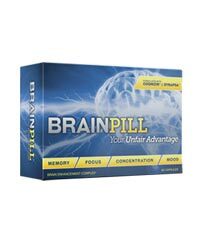 Nootropics are cognitive enhancing supplements that work on the brain to boost memory, focus, concentration, learning abilities and oftentimes creativity. 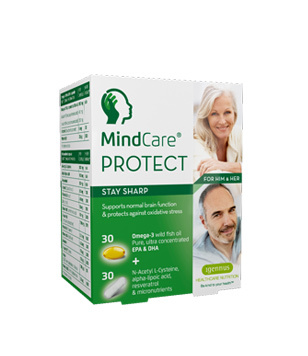 They come in various types and can have different effects; however, most of them work by increasing blood flow and oxygen uptake in the brain, which leads to an increase in focus, productivity and creativity. 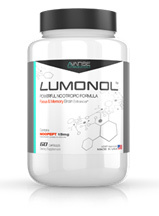 Although nootropics aren’t designed to make you creative, they certainly set a solid primer for your creative juices to start flowing. 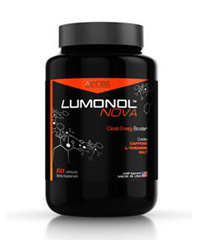 One of our favorites, Noopept, works on AMPA receptors in the brain, which can improve mood. Research has shown that although sadness can sometimes lead to creative ideas, the majority of the time it is actually happiness that spurs inspiration. Noopept users have also experienced sharper vision and more vivid colors, which shows that it’s a great tool for those who need a bit of kick to come up with new, exciting ideas. 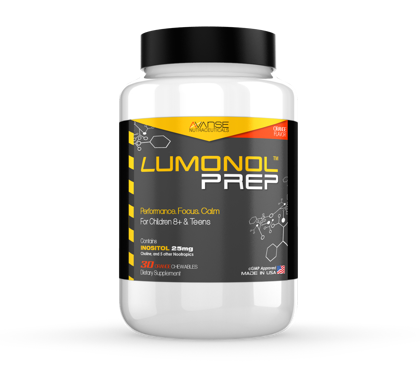 You can purchase Noopept in powder form or you can save yourself the hassle and just get a ready-made nootropic stack that includes Noopept. 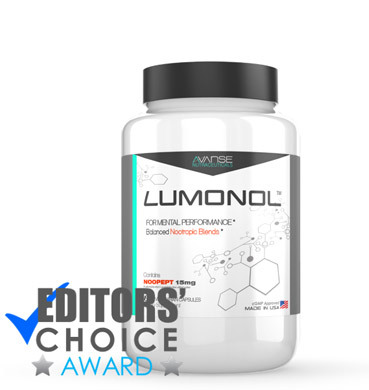 Our Editors’ Choice of this month is Lumonol by Avanse Nutraceuticals – this product has really impressed us in terms of results. 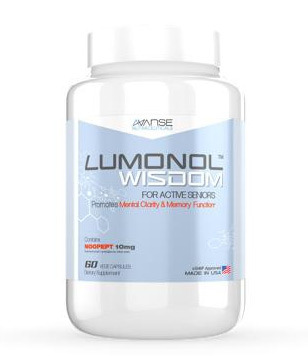 Its formula can improve memory, induce focus, improve mood, improve learning abilities, and reduce anxiety – all of which can help to enhance creativity. 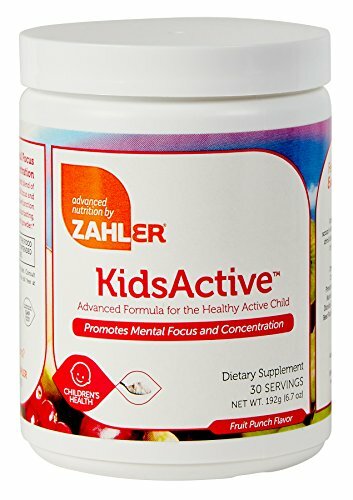 Don’t miss out on thinking of the most inventive, unique idea just because you were lazy to check out this product. Beat your colleagues to it and check out our review now!